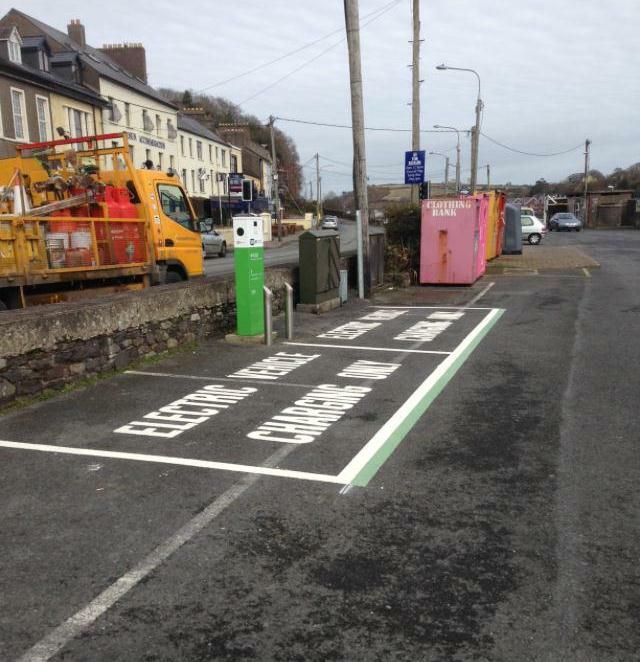 Great progress has being made for local EV owners as six new charge point parking spaces have been completed in Cork City this week alone. 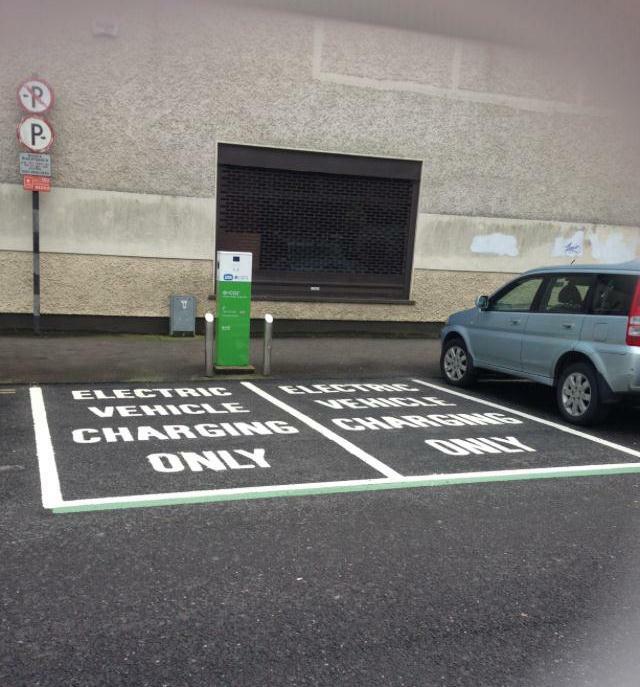 The designated parking spaces at the charge points have been clearly marked in order to alert and prevent non EV drivers from parking at the charge point spaces. 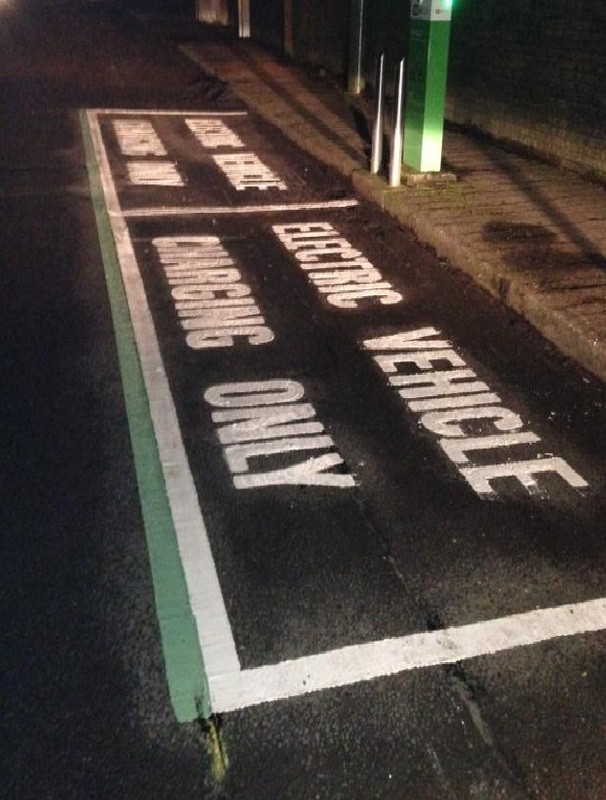 Legislation will be enforced by traffic wardens and more information will be made available to the public to raise awareness of the importance of not parking at specific EV parking spaces. 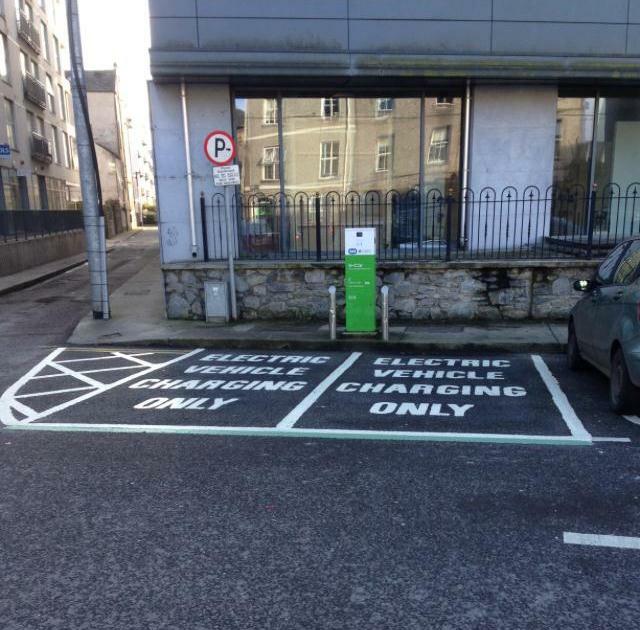 The clear marking of designated EV parking spaces will continue throughout Cork city and county over the next coming months. 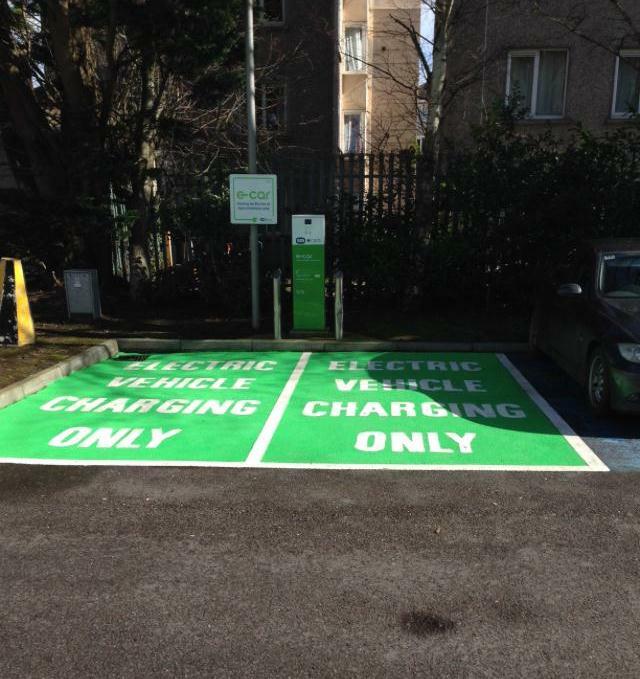 The Drive4Zero initiative is going from strength to strength with new statistics showing a significant increase in EV sales in Cork since the launch of Drive4Zero. 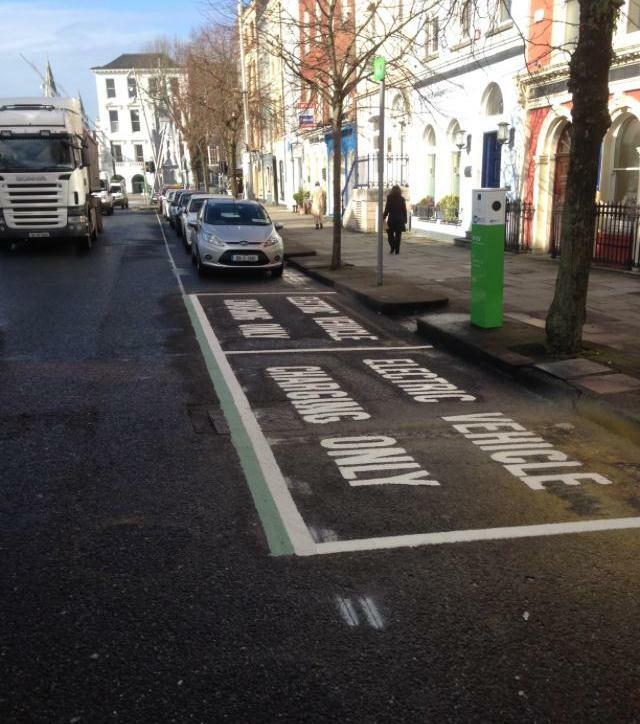 Pictured below are Blarney, Copley Street, Cork City Hall, Monkstown and South Mall.